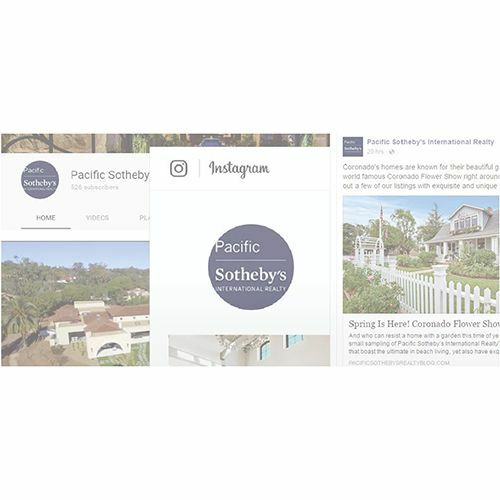 Pacific Sotheby's International Realty® offers unparalleled property exposure, intelligent and innovative marketing programs, and impactful collateral materials, to deliver maximum results with an exceptional level of service. 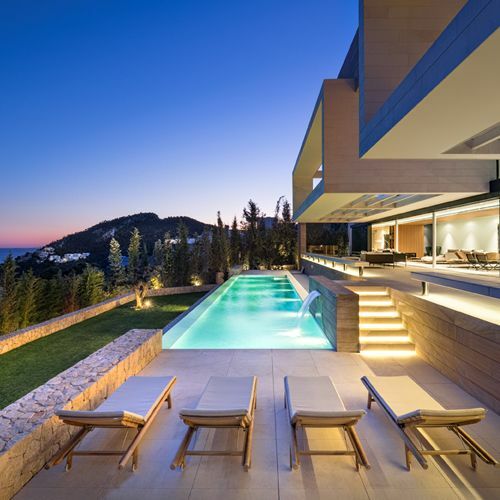 The Sotheby's International Realty® brand harnesses the worldwide recognition and prestige of the Sotheby's name. 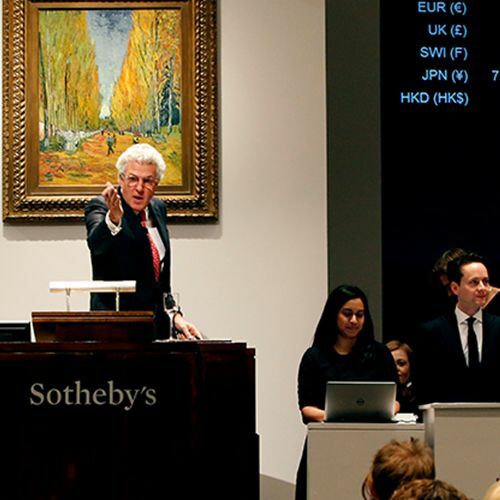 Auctioneers since 1744 with a fine tradition of marketing the world's most cherished possessions, Sotheby's is now an innovative global art business serving the most discerning clientele. 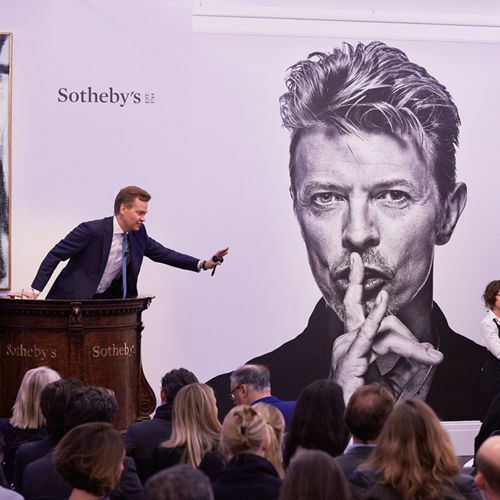 Sotheby's International Realty benefits from this tradition and innovation through equity in the Sotheby's brand name and marketing collaboration. 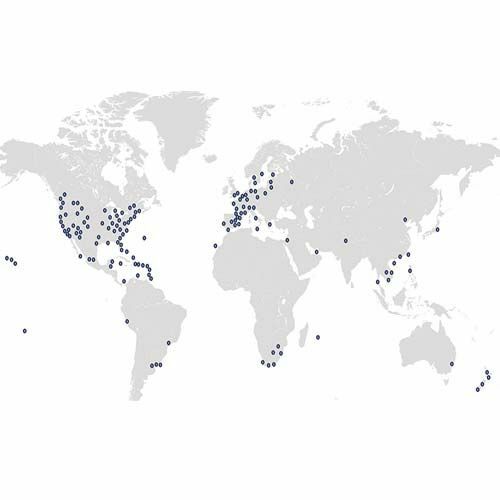 The Sotheby's International Realty® global network encompasses nearly 70 countries and territories with 880 offices and more than 20,0000 sales associates worldwide. 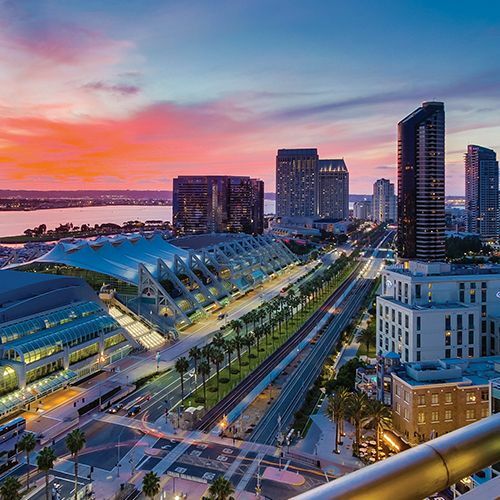 This exclusive association of high-quality residential brokerage companies connects the Sotheby's International Realty network to facilitate the thousands of referrals that occur annually among our offices. 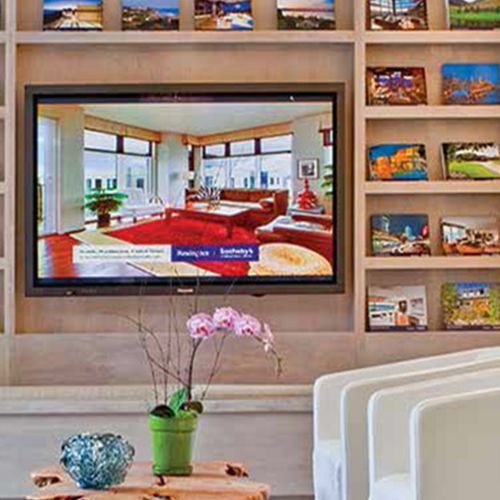 The Sotheby's International Realty® eGallery is displayed on high-definition screens in Sotheby's International Realty® and Sotheby's auction house locations around the world. 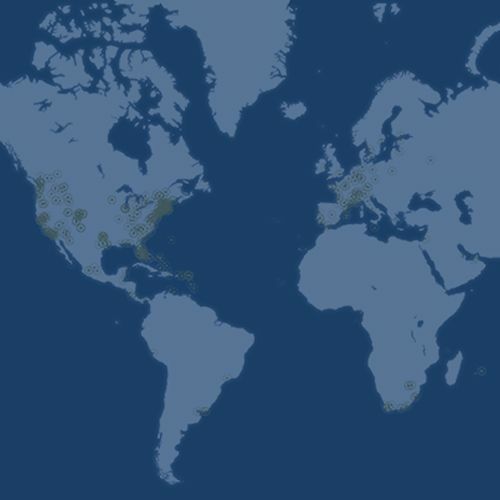 It is an exclusive, real time, dynamic property slideshow designed to provide worldwide reach for the select upper tier properties represented by our network. Strategic placement and unique positioning of your home's best features are critical in securing the right audience to not only preview your home online, but to take the next step in their home search. 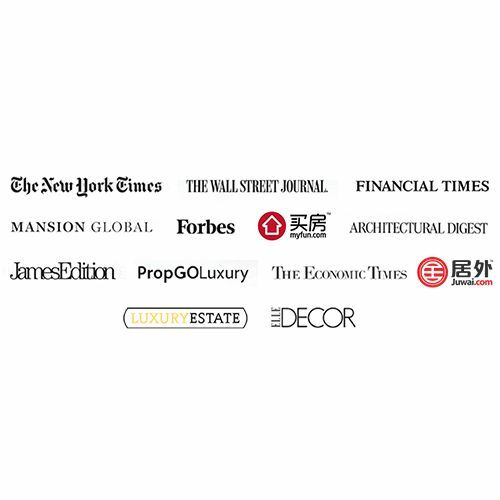 The Sotheby's International Realty® brand partners with and distributes properties to the most significant media companies and real estate-focused websites in the world in order to increase exposure of our listings. 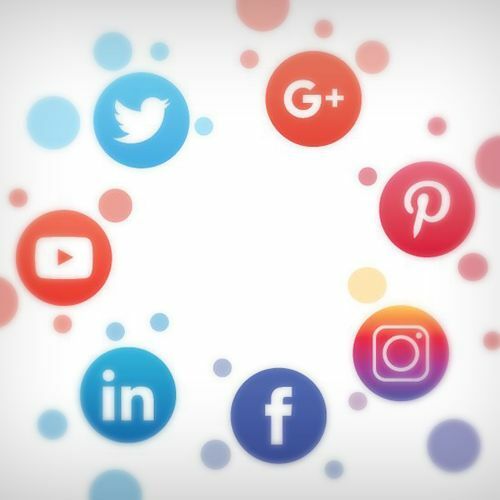 Social media is a vital tool for luxury brands to provide content to their loyal following, as well as to attract new connections. Influential, well-connected buyers like to engage directly with their favorite brands, looking at photos, videos and articles with the ability to respond and share the content. We are not simply "posting" on social media. We are nurturing a highly engaged group of opinion-makers with exclusive content on Facebook, You Tube, Twitter, Google+, Instagram, LinkedIn and Pinterest. 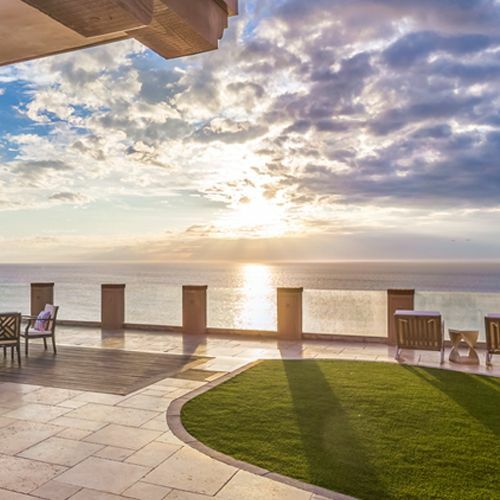 The Sotheby's International Realty® brand marketing strategy is to develop quality content, across multiple platforms, in order to create and maintain global brand recognition and drive consumers to view our listings. 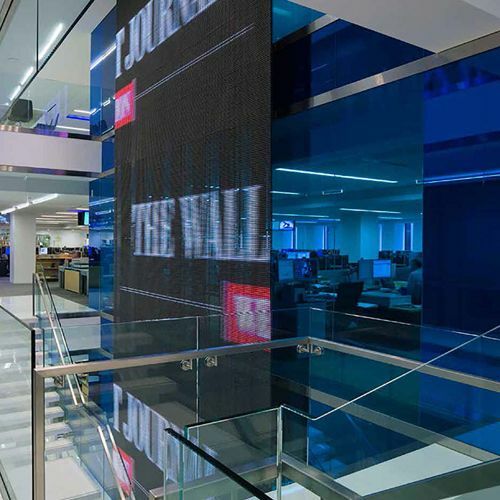 With an emphasis on brand exclusivity, cutting-edge advertising technologies, strategic positioning, social traffic drivers and video content integration, the company utilizes media powerhouses whose innovation, experience and international impact allow our brand to connect with a global consumer. 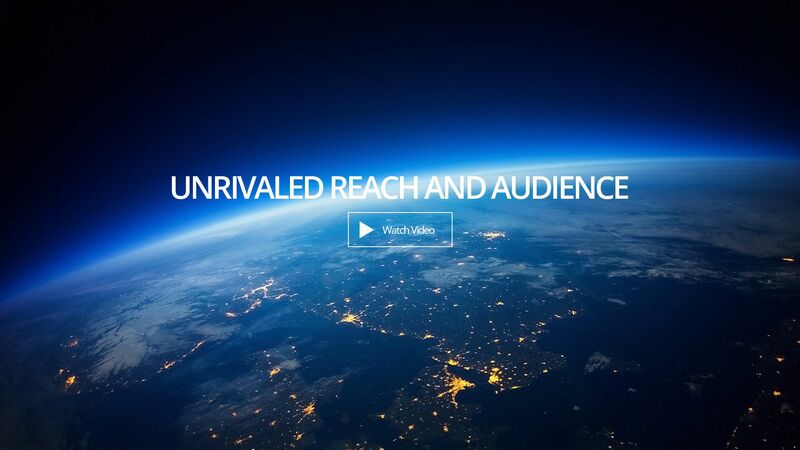 While our advertising strategy exposes our properties worldwide, we believe that it is equally important to have a dominant media presence in our local market. 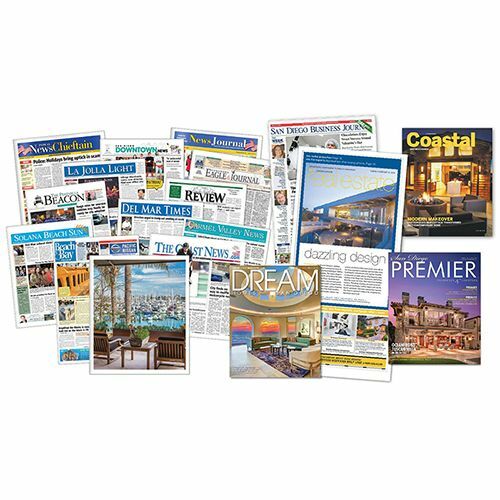 Our listings are consistently featured in key local publications including The San Diego Business Journal, Dream Homes, Premier Magazine, The Union-Tribune and Community Newspapers. 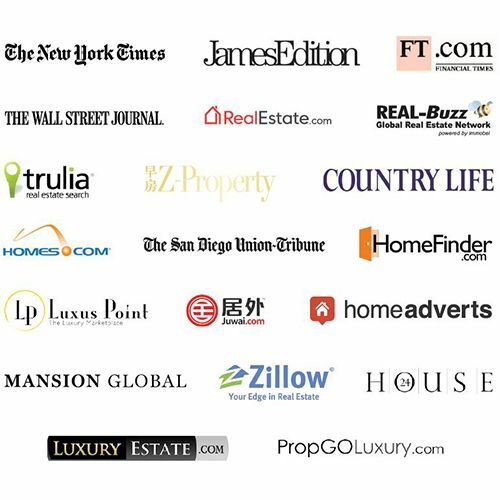 The combination of both global and local advertising ensures that your property will be exposed to the most qualified homebuyers. 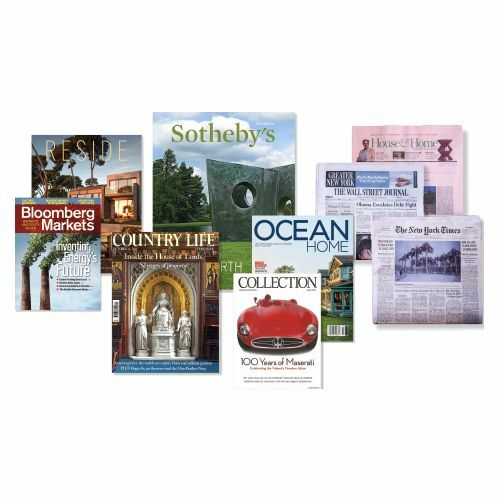 To increase exposure for your home, we have partnered with and distribute properties to the most influential publications in the world, including The New York Times, Wall Street Journal, Financial Times, Ocean Home, Bloomberg Markets, Robb Report, Sotheby’s Art & Home, Sotheby’s Preferred and more.